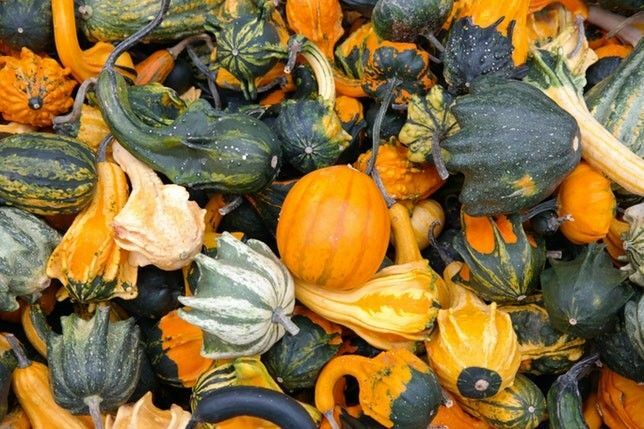 Autumn is the time to make the most of pumpkins, butternut squash, spaghetti squash as they are incredibly cheap, delicious, and full of nutrients like Vitamin A. Here are five completely different ways to cook them. If you’re not used to squashes, these muffins will convert you. Pumpkin purée gives them a beautifully moist texture. Traditional autumn spices like cinnamon, ginger and nutmeg will warm your heart! This side dish marries the freshness of ginger with the creaminess of oven-baked butternut. This mash is one of the simplest ways to cook squashes. Use fresh ginger rather than powdered for a result that’s truly delicious. Succulent and crunchy, spaghetti squash blends perfectly with a tomato sauce or any other favourite pasta sauce for a family-friendly starter ready in few minutes.